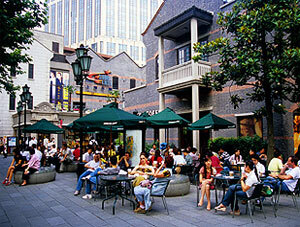 Xintiandi is a popular area for foreigners. and a couple of villas. The walking distance to the famous Xintiandi area is an excellent feature – this is an area that fills all your need as an expat in Shanghai. 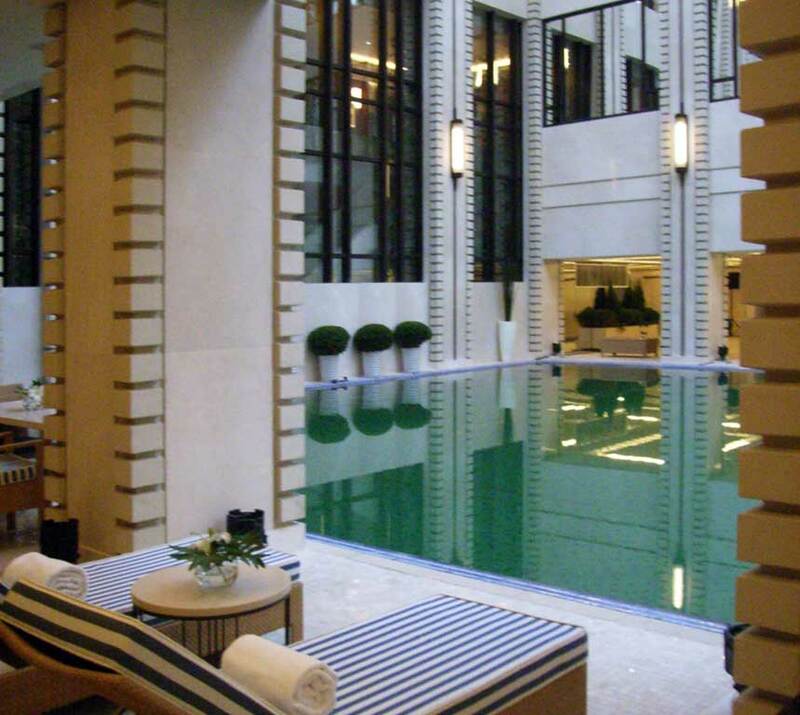 Xintiandi offers a comprehensive range of recreational facilities that has made the area famous all over China. In addition to that, the compound itself contains several great amenities you can enjoy as a resident. 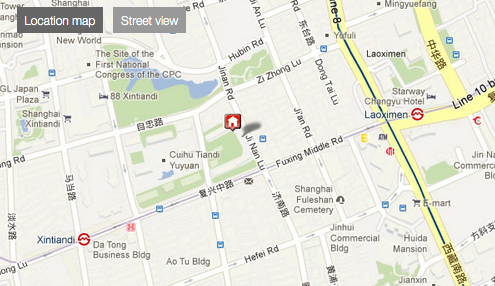 The compound is located nearby Huai Hai Zhong Road – a famous shopping street that goes all through the French Concession. All service and security staff are well trained and take care of your belongings at any time. 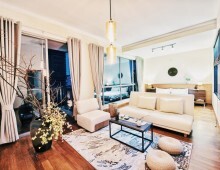 Xintiandi Lakeville is both very family and expat friendly. Great description of a great compound. 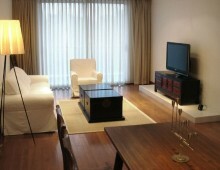 I lived here for three months (was only on a short-term contract due to my short work period in Shanghai) . 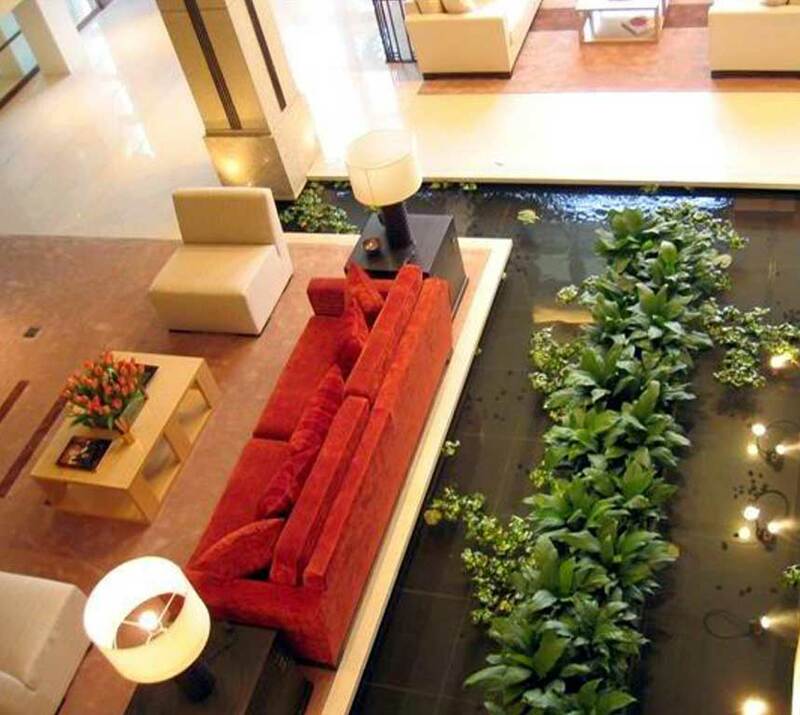 My apartment design was bright, great layout and in general I felt that the management in this compound is very tidy and thinks that great service is important. Living in Xintiandi has some pros and cons. It´s close to restaurants,bars and night clubs – but all of these are very expensive. I mean, you cant even get a decent meal in Xintiandi area without paying 50 RMB, which is a lot more than the average price in Shanghai (which is around 25 RMB for a good meal). 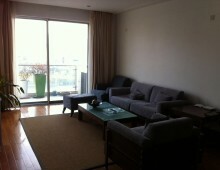 I love Xintiandi Lakeville and would love to move back, but unfortunately it doesnt seem like an option right now. I´m commenting on this site more to tell other people that this is a great alternative. 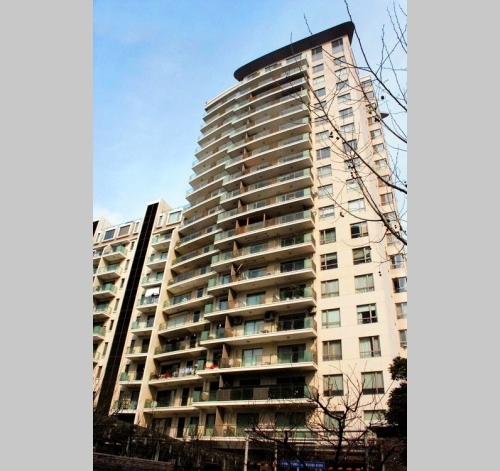 I was very happy during my six months living at Xintiandi Lakeville and would happily recommend it to any of the people who want to move to the heart of Shanghai (yes, it really is downtown in the city centre – you can´t get more central). All of the facilities met my impression of “western standards” and the management at the compound were excellent. 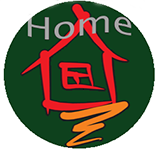 This is a very popular choice for families – a lot of families were living here. I find this very strange. If you have a family I would really recommend to live nearby the international schools that can be found in Pudong and Hongqiao. 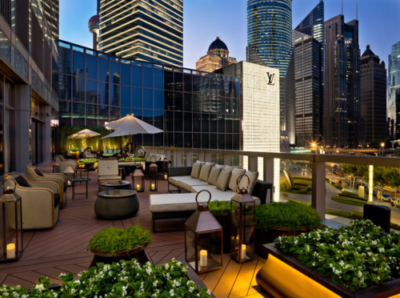 If you have a decent budget, are willing to live in a pretty expensive area and likes what you see – move to Xintiandi Lakeville. 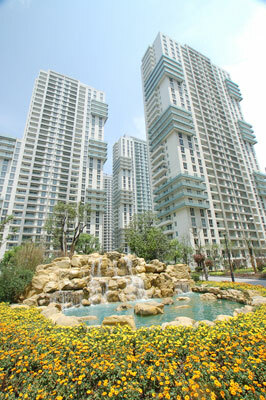 We lived here for two years due to my husbands work at an international school in Shanghai. We found out that we wanted to live as central as possible, and Xintiandi is really the place to live for this purpose. – Great aircondition system. Even on the hottest and coldest days we didnt need to either run naked around or use a blanket. – The furniture are AMAZINGLY comfortable. – Great neighbours. I got several expat wives that I went out and took a coffee with during daytime. 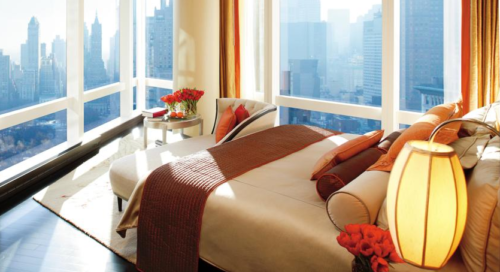 – Close to all kinds of restaurants and subway lines. Very central placement. – Good attitude from the management staff. With a price range from 16,000 RMB – 50,000 RMB I guess you will be able to find something that would fit your family budget.